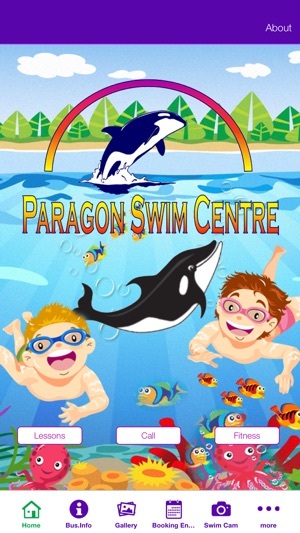 Paragon Swim Centre Modbury provides swimming lessons for children, starting from 6 months through to squads. 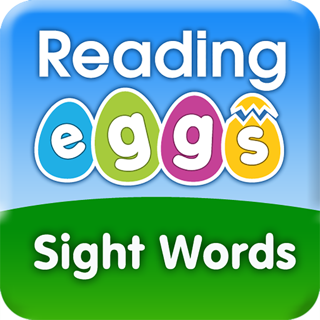 Our lessons run 7 days a week and coincide with the South Australian school term. 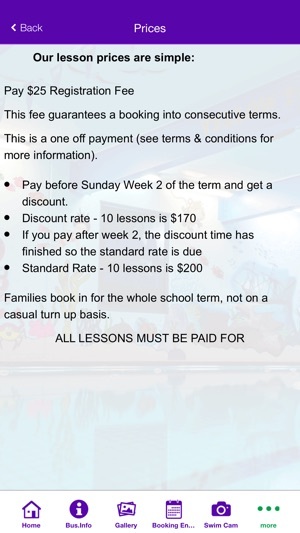 See Swim School. 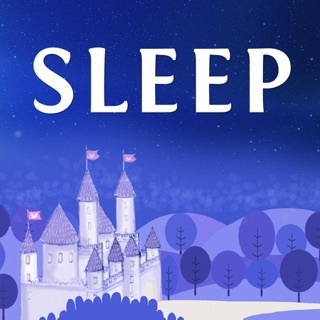 Our 4 lane, 18 metre indoor pool, is heated at a constant temperature of 32°C all year round. 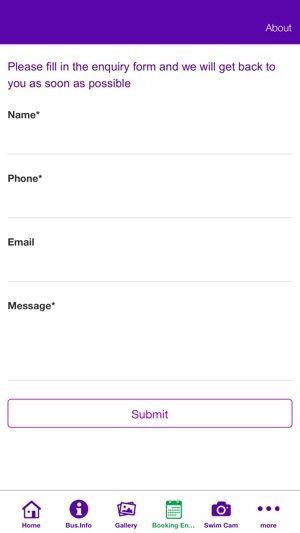 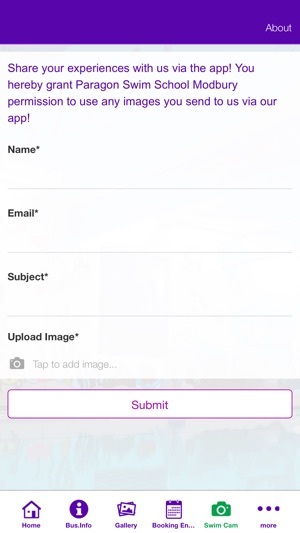 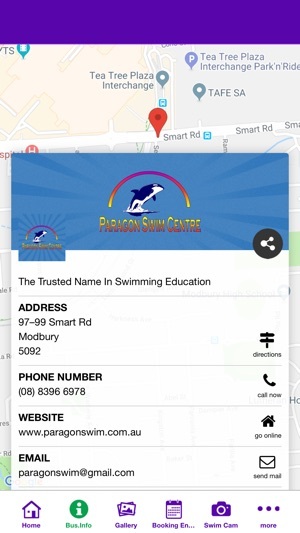 Paragon Swim Centre Modbury App proved users with the ability to easily interact with our swim school, receive up to date swim term information, enroll with our swim school, access to our social media pages and more!